The Bridgewater Democratic Town Committee is pleased to announce that the application for our Rita Dziergowski Scholarship is now available. 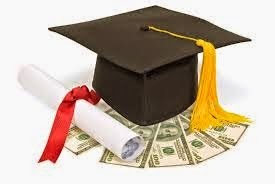 This scholarship is a $500 scholarship awarded to a graduating senior looking to further their education in college. For a copy of the requirements and application, please email bridgewaterdems@gmail.com.